[toc]Age spots are one of the common and prevalent signs of ageing that a lot of people face. With growing importance of flawless skin and youthfulness, more and more people are craving for good and glowing skin and for the treatment of any crisis that they have to face. Since no one is born with perfect skin, it becomes more of a challenge and a responsibility for a person to work on making the skin better and enhancing their attractiveness. To treat the problem safely and in a simple and effortless manner and with a remedy that gives effective outcomes are natural cures. The guide is especially created to help you with treatment of age spots. 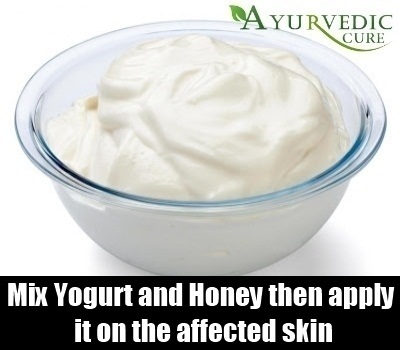 Make a blend of some raw and organic honey with plain yogurt in equal quantities. This should be applied on the affected skin where you are experiencing age spots. Leave it for about 30 minutes and then wash it off. This remedy is natural and should be carried on each day before taking a shower. This is going to give you just the results that you desire in a couple of months. 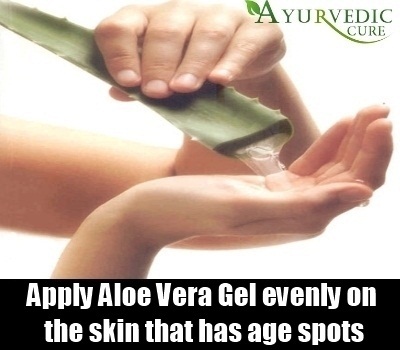 Extract some fresh gel from the Aloe Vera plant and apply it evenly on the skin that has age spots. This should be rubbed gently and done 2-3 times each day to get the outcomes. Aloe Vera is easily accessible as well as affordable on the pocket. It will start giving visible outcomes in a couple of weeks. It will remove the dead cells as well as encourage the formation of new ones to get the results. Water not only hydrates the skin and improves the blood flow but also helps in encouraging the growth of new skin cells and flushing out of the dead skin from the surface. 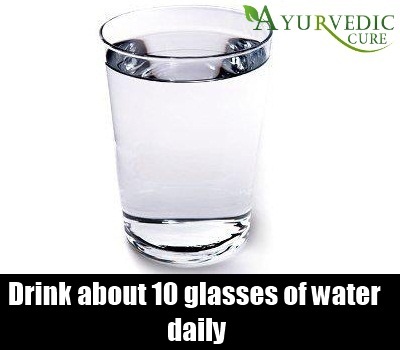 Having about 10 glasses of water is recommended in such a situation. 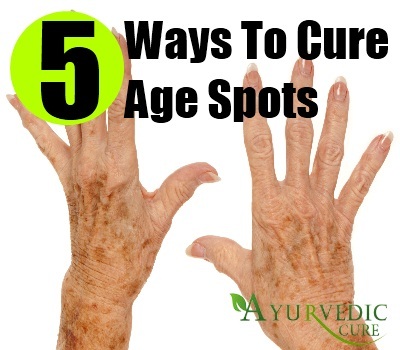 This not only treats the age spots but also helps in preventing skin infections and problems. Having this amount of water will also keep the hair and body healthy. A natural cure to treat age spots is to use fresh lemon juice on them. Along with the acidic properties that lemon has which will remove the dead skin from the surface, it also has natural bleaching properties that can lighten the spots and make it disappear slowly. 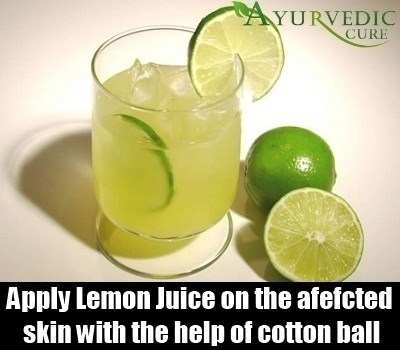 You can apply the lemon juice directly on the spots with a clean cotton ball and leave for a while. This should be rinsed for the right results. 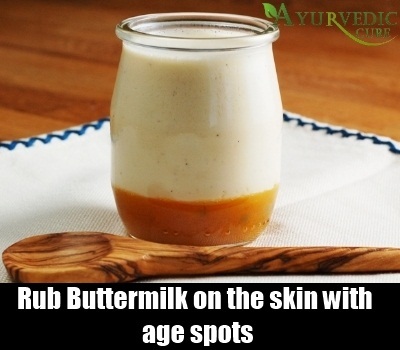 Prepare some buttermilk at home and rub the skin with age spots with this liquid. This should be done once or twice each day to get the results that you are looking for. Buttermilk exfoliates the skin and therefore flushes out the dead skin cells. This leaves the skin free from the ugly spots and makes them flawless again. These are some of the natural cures that help you achieve the goals in a 100 percent effective manner.